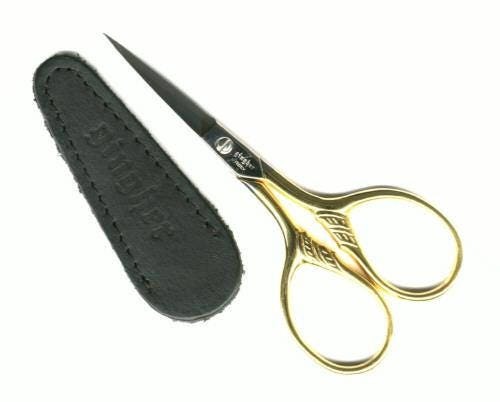 Must-have classic embroidery scissors, blades stay razor sharp after years of use. 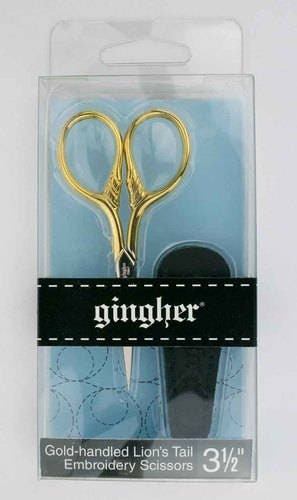 Excellent gingher embroidery scissors. Super fast shipping. 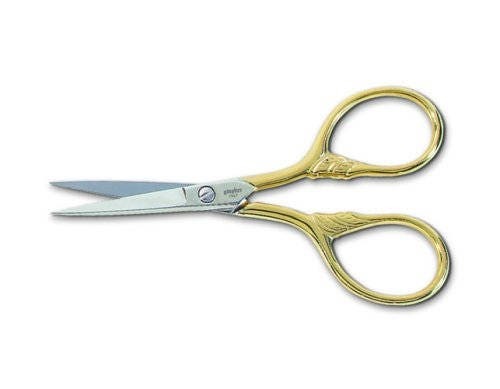 My favorite scissors. The lions tail feels better than my stork scissors.